The aim of the music was to find a way of bridging the gap between my thoughts and ideas, and the audience who would eventually listen to them; I wanted the tunes to be ‘down-to-earth’ and be easy for anyone to approach no matter what their taste in music. Most of the tunes on the album were written with certain subjects in mind. For example, 'Conversion' was inspired by my move away from religion. This tune focuses on the confusion and moral chaos that comes from becoming an atheist after being raised within a religious family. Another example is 'Restored', which is a ballad that I wrote for 'Young jazz Musician of the Year 2016'. The idea behind this one is how at some point in everyone's life, after an atrocious event, we are eventually restored. The tunes are based on my own experience, which I think adds to the meaning behind the music. Maybe the listener will hear these emotions, but most of all, I hope they will draw their own conclusions from the music. 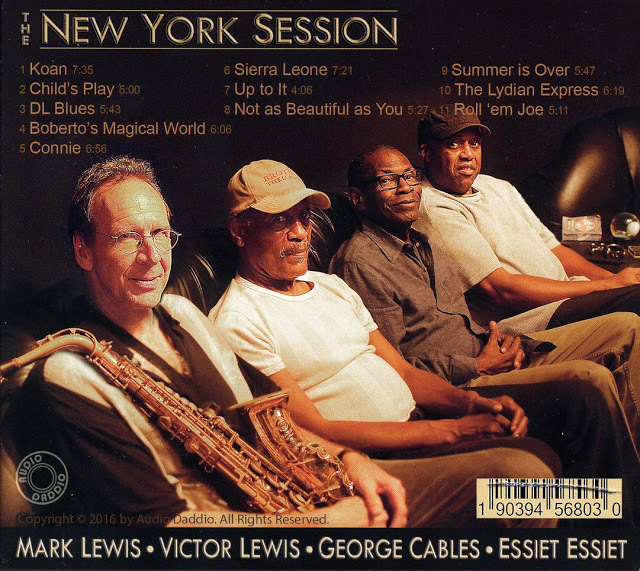 As well-traveled and widely recorded as alto saxophonist Mark Lewis has been over the past four decades, his new CD "The New York Session" is likely to be the album that helps rectify his current under-the-radar reputation. 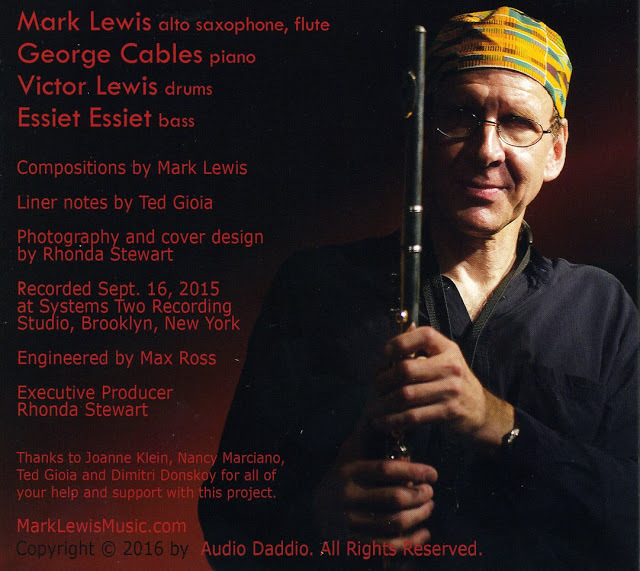 Recorded last year in Brooklyn with a world-class rhythm section—pianist George Cables, bassist Essiet Essiet, and drummer Victor Lewis—the new disc will be released by Lewis’s Audio Daddio label on January 27. It’s the work of an artist clearly reveling in the company of fellow masters making the most of his tasty compositions. Legally blind, Lewis hasn’t let his disability slow him down, traveling the world and establishing deep creative bonds wherever he’s landed. 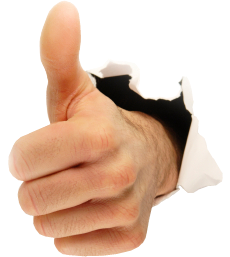 But not being able to assess a colleague’s immediate reaction to his music may shape his approach to recording. Born in Tacoma (in 1958) and raised on a farm outside of nearby Gig Harbor, Mark Lewis absorbed music from both sides of his family. A standout player in middle school, he formed his first band at 14. By high school, Lewis’s waking hours were filled with music as he played lead alto in the stage band and clarinet in the concert band. 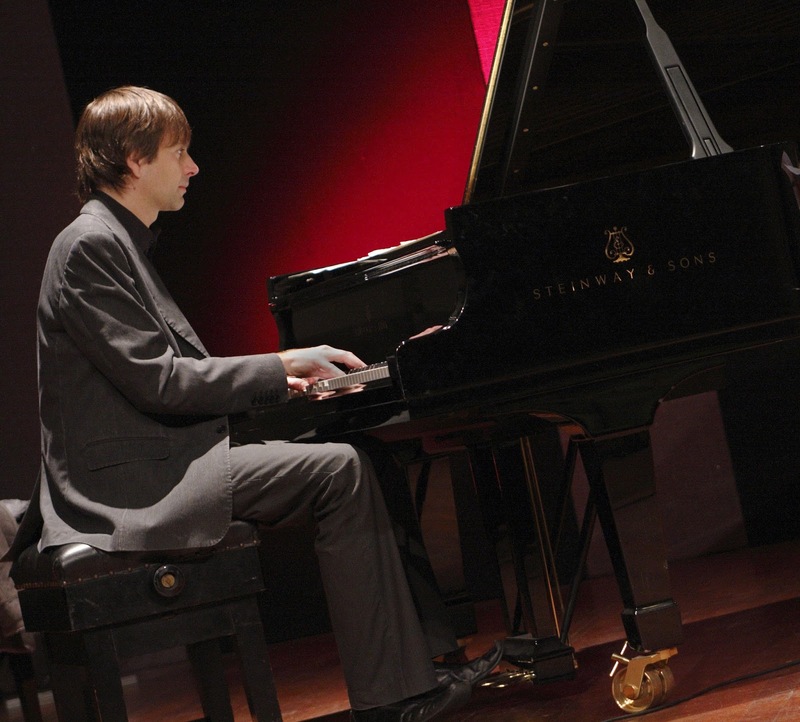 Leading several bands around the region, he supported himself while studying composition, flute, electronic music, and piano at Western Washington University and the Cornish Institute of Allied Arts. Settling in Seattle, Lewis started performing regularly at Norm Bobrow’s Jazz at the Cirque showcase and quickly found invaluable mentors amongst resident masters. Drummer Otis “Candy” Finch, who’d moved to Seattle after a sterling New York career, recognized Lewis’s budding talent and took him under his wing. He also encouraged him to get out of town, and in 1978 the 20-year-old saxophonist flew to Europe with a one-way ticket, his alto sax, and virtually no contacts. He ended up making Rotterdam his homebase for the next 14 years, and established himself as a vital force on the international jazz scene as a player, label owner, and producer. Building an extensive network of musical peers amongst Dutch players and American ex-pats (“Johnny Griffin got me my first gig in Europe,” Lewis recalls), he maintained three working Dutch groups. Lewis’s record company Audio Daddio became one of the era’s essential outlets, releasing recordings by Art Foxall, Vonne Griffin, Al Hood, Art Lande, and David Friesen. The label’s last European recording "The Rotterdam Session" features tenor saxophonist Clifford Jordan, who brought his ambitious “Presidential Suite” to the studio, and legendary jazz drummer Philly Joe Jones, in one of his last recordings. Lewis also maintained a strong presence back in the States, spending several long stints in the Bay Area in the 1980s. He gained a considerable following with a quartet featuring drum maestro Eddie Moore, pianist Mark Levine, and a brilliant young bassist named Larry Grenadier (the group featured on most of his critically hailed 1988 album "In the Spirit" on Quartet Records). Now based in Bremerton, a small city west of Seattle on the Puget Sound where he returned to be close to his family, Lewis maintains a busy schedule that includes teaching private students and college clinics. He continues to expand his daunting book of compositions, which number over 1,700. 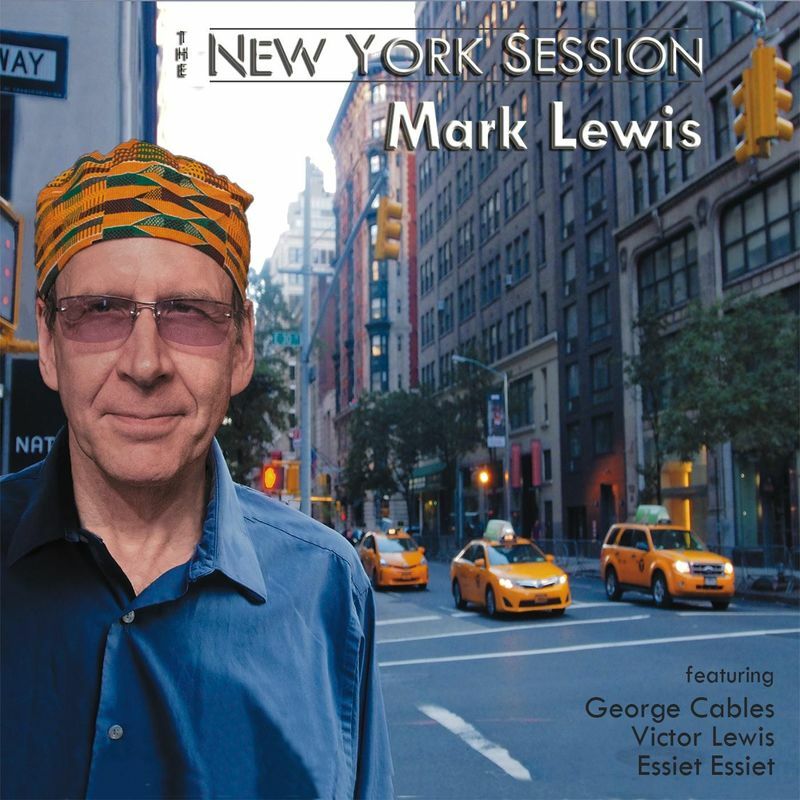 Though he’s recorded more than 20 albums, only a fraction of his compositions have been documented on record, another reason why "The New York Session" is a particularly important release. 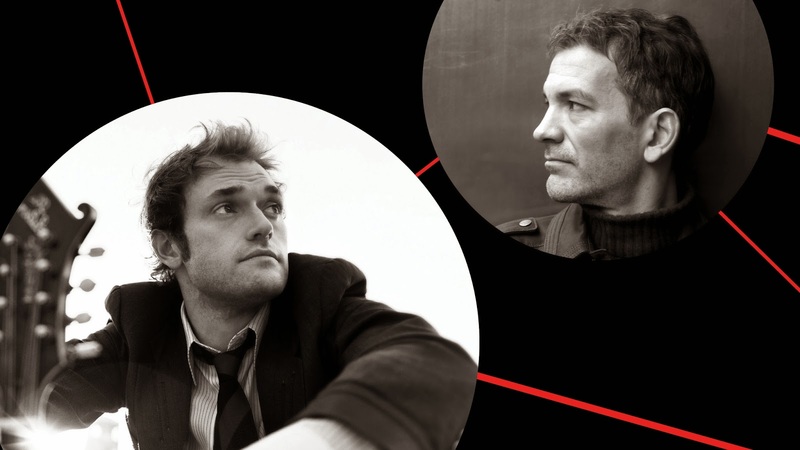 Nonesuch Records labelmates mandolinist/singer Chris Thile and pianist Brad Mehldau, longtime admirers of each other's work, first toured as a duo in 2013. 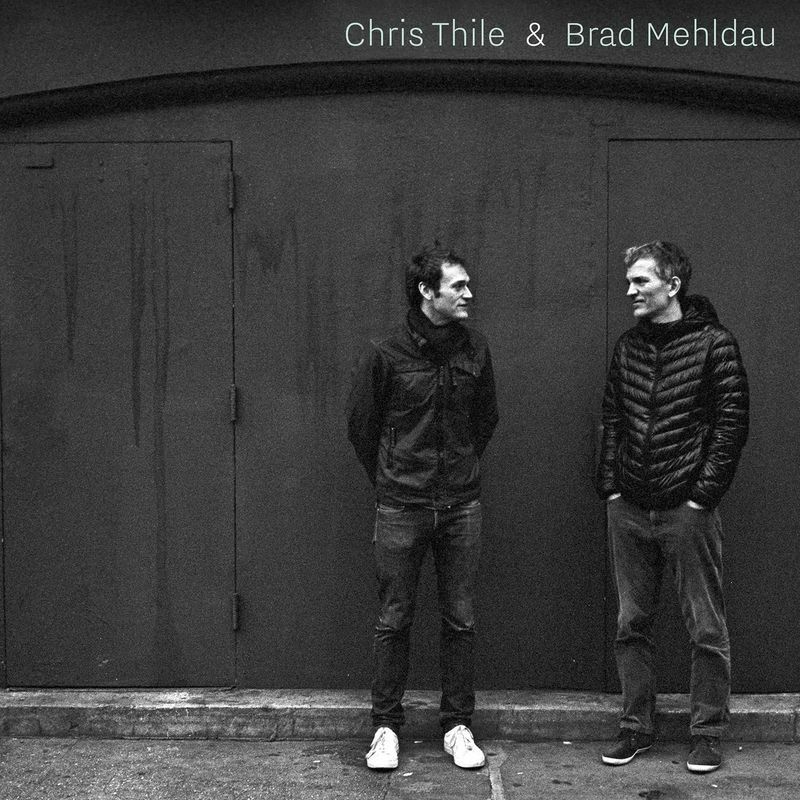 At the end of 2015, they played a two-night stand at New York City's Bowery Ballroom before going into the studio to record Chris Thile & Brad Mehldau, a mix of covers and original songs that Nonesuch releases on January 27, 2017, on two CDs / LPs. Pre-orders are available now at iTunes and the Nonesuch Store, where the album track "Scarlet Town," written by David Rawlings and Gillian Welch, may be downloaded immediately. You can watch a live performance of the song from the Bowery Ballroom, directed by Alex Chaloff, below. A US tour will be announced at a later date. 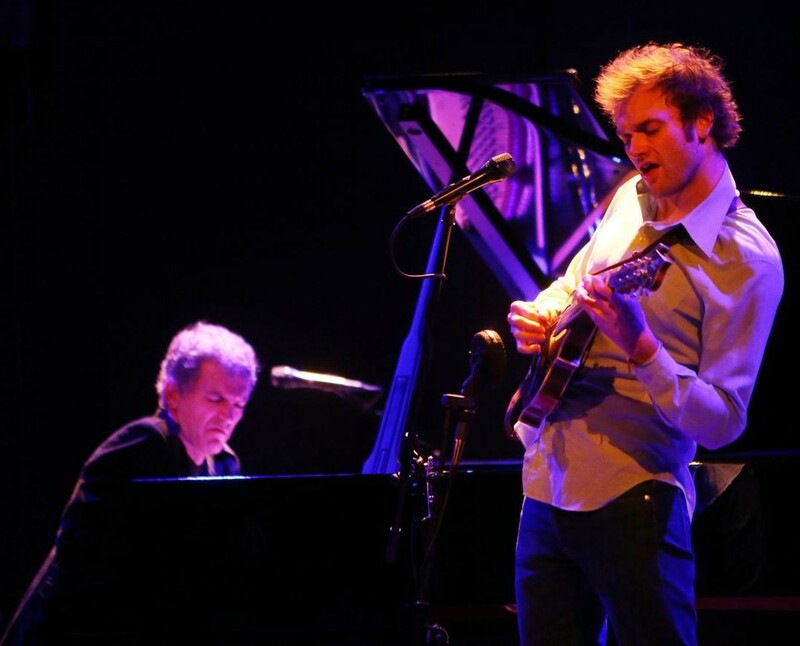 MacArthur Fellow and A Prairie Home Companion host Chris Thile is the founding member of Punch Brothers, which a Boston Globe reviewer called "the tightest, most impressive live band I have ever seen." The band has released four albums on Nonesuch beginning in 2008: Punch, Antifogmatic, Who's Feeling Young Now?, and The Phosphorescent Blues. 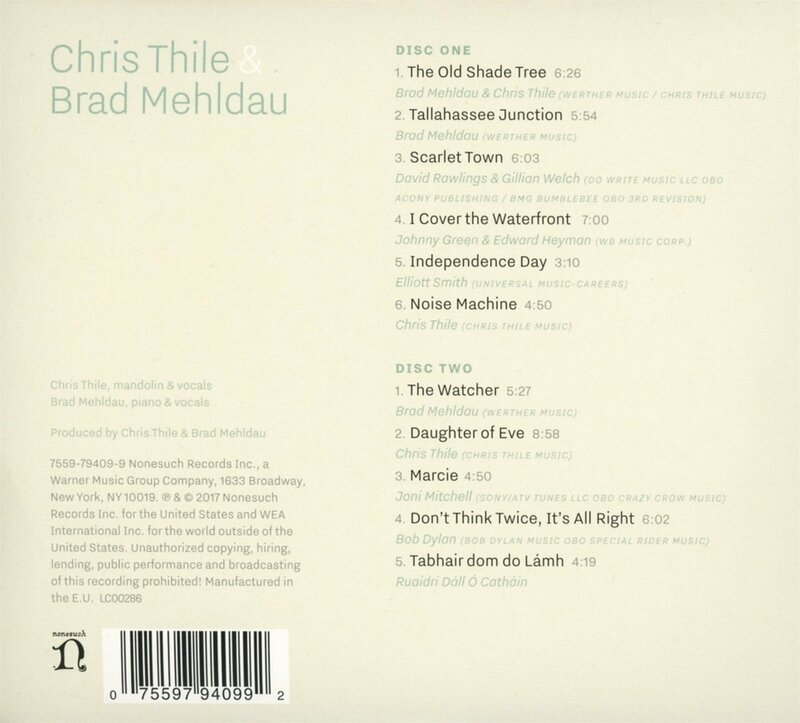 Thile's other releases on the label include Sleep with One Eye Open with Michael Daves; Edgar Meyer & Chris Thile and Bass & Mandolin—the latter of which won a Grammy Award; a solo record of Bach violin sonatas and partitas; and A Dotted Line with his longtime band Nickel Creek. 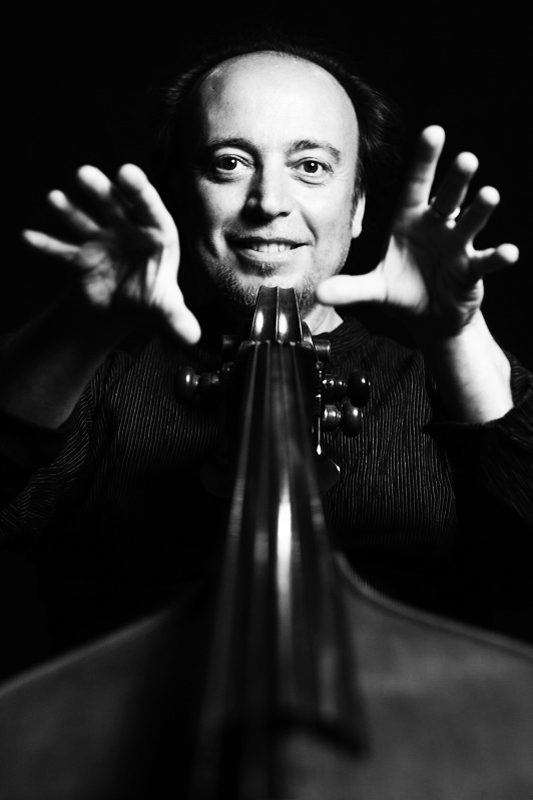 He also recently collaborated with Yo-Yo Ma, Stuart Duncan, and Edgar Meyer on the double Grammy Award–winning album The Goat Rodeo Sessions. Brad Mehldau's Nonesuch debut was the 2004 solo disc Live in Tokyo and includes six records with his trio: House on Hill, Day Is Done, Brad Mehldau Trio Live, Ode, Where Do You Start, and Blues and Ballads. His collaborative records on the label include Love Sublime, Highway Rider, Metheny Mehldau, Metheny Mehldau Quartet, Modern Music, and Mehliana: Taming the Dragon. Mehldau's additional solo albums on Nonesuch include Live in Marciac and last year's 8-LP/4-CD 10 Years Solo Live, which the New York Times says "contains some of the most impressive pianism he has captured on record." Earlier this year, he released a duo album with Joshua Redman, Nearness, of which the Wall Street Journal said: "Few records released this year better define what jazz sounds like today, even if there isn't a hip noun to describe it." 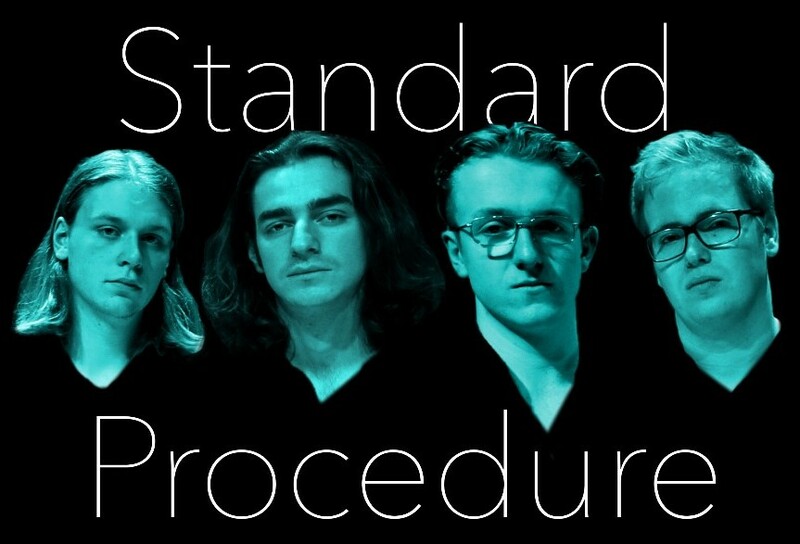 These four musicians dispensed with all written music right from their first meeting. The joyous title track “Potsdamer Platz” is bursting with positive energy. “Ballad no. 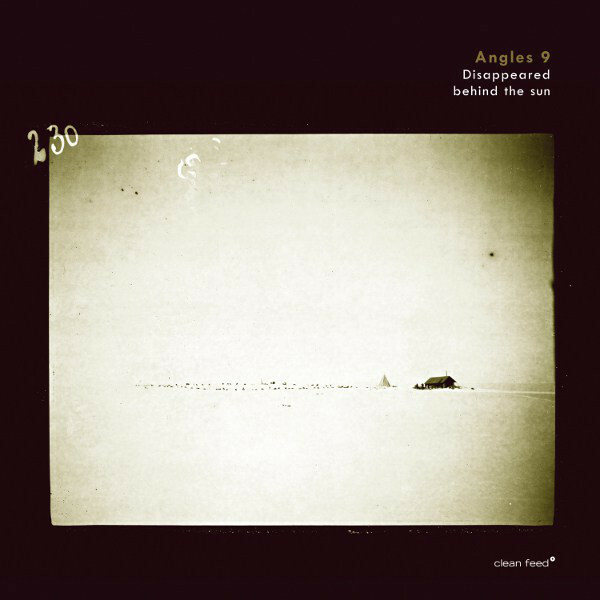 9” then takes the listener right to the opposite end of the emotional spectrum. 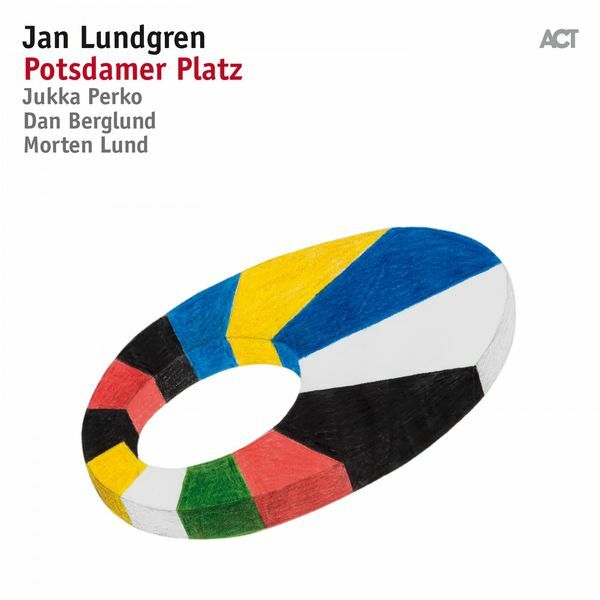 With its plaintive melody, it demonstrates what a capable and emotional songwriter Lundgren can be. “Lycklig Resa,” the Swedish classic, is then given an extremely cultivated treatment. 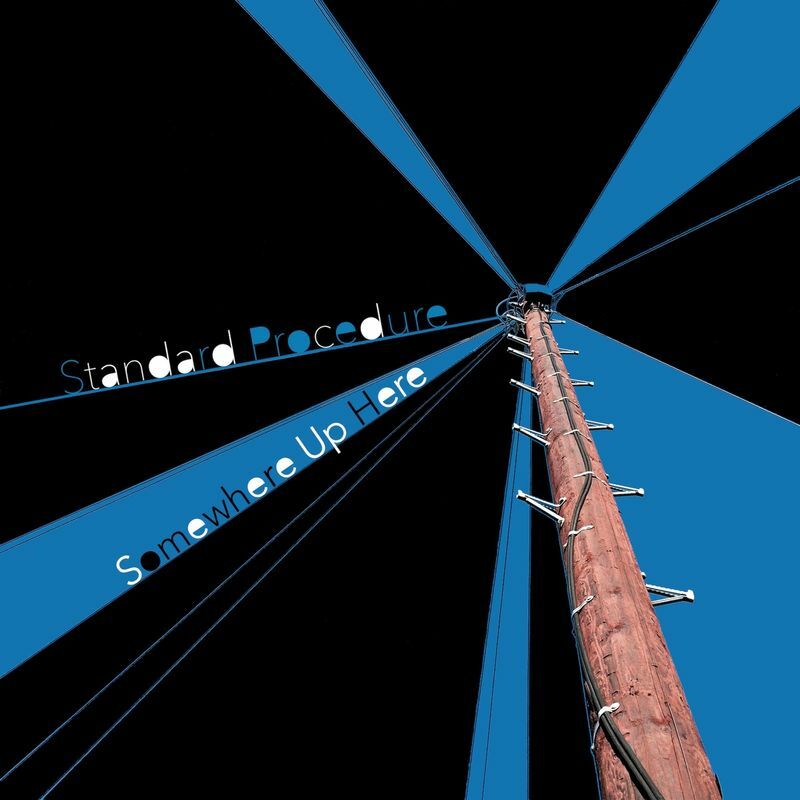 It starts lyrically, but quickly hunkers down into a groove so solid you could drive your Volvo over it. In “Twelve Tone Rag”, things then take off in a virtuosic and tricksy direction, with a supporting melody built on a twelve-tone note row which has been craftily inserted into a bebop frame. There is a gleeful lightness of touch and a carefree spirit pervading this album, even if it does go through different moods. “On The Banks Of The Seine” is a melancholic and romantic excursion, whereas “Bullet Train” is febrile and funky. There are moments when Balkan music is transformed into folk jazz (“Dance Of Masja”) or when a more sombre mood is created and held, such as in “Song For Jörgen”. “A Beautiful Story” è il nome del nuovo progetto discografico di Rosario Bonaccorso che uscirà nel Gennaio 2017 per l’etichetta Jando Music/Via Veneto Jazz. Dopo l'ultimo capitolo firmato nel 2015, il cd "Viaggiando" (Jando Music/Via Veneto Jazz), la lunga storia musicale di Rosario Bonaccorso prosegue, arricchendo il suo percorso discografico, di band-leader e compositore.Le dodici composizioni da lui firmate per "A Beautiful Story", che è anche la title track dell’album, conquistano fin dal primo ascolto. Ancora una volta la sua musica sorprende, spazia e ci trasporta in quel suo raffinato universo personale, dove si rinnova la forza della sua scrittura, che conquista l’ascolto per profondità e bellezza.Per questo nuovo lavoro discografico il contrabbassista ha chiamato al suo fianco Dino Rubino al flicorno, Enrico Zanisi al pianoforte ed Alessandro Paternesi alla batteria. Tre giovani “leoni” del firmamento jazz italiano già apprezzati nel panorama europeo, artisti sensibili e maturi, che nonostante la giovane età vantano un ricco patrimonio di esperienze e di collaborazioni di rilievo.C’è una speciale magia nella direzione musicale e nel suono raffinato di questo quartetto, in cui spicca quel gusto tutto italiano di creare musica, di cui Rosario Bonaccorso da tempo è apprezzato rappresentante e portavoce. 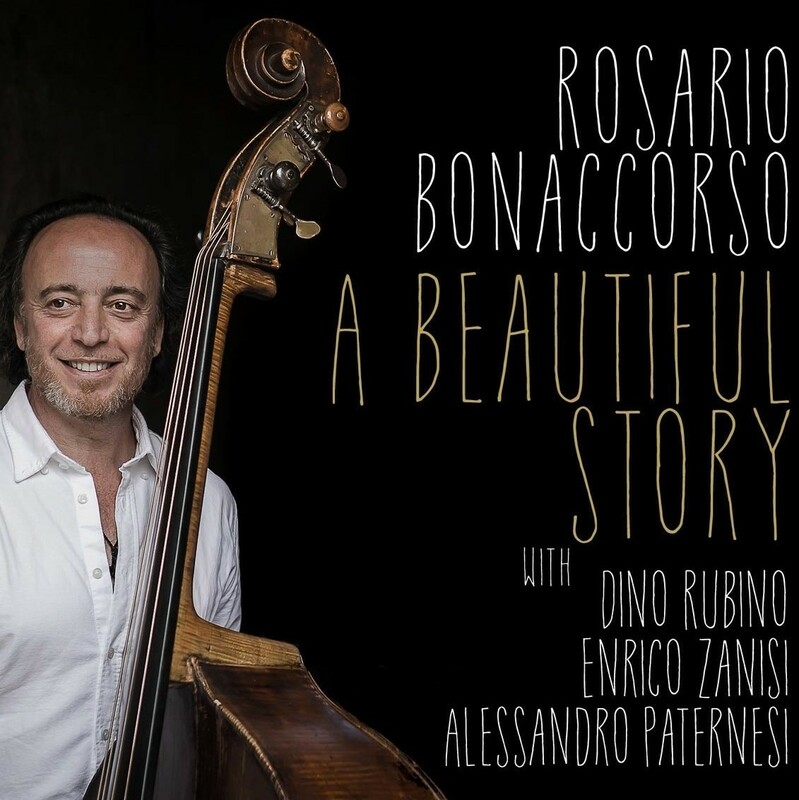 Non rimane che ascoltare “A Beautiful Story” per rendersi conto di quante emozioni meravigliose Rosario Bonaccorso sappia raccontare. En 2014 sur le festival bulgare de Stara Zagora, Lionel Martin fait une rencontre décisive en la personne du saxophoniste George Garzone. 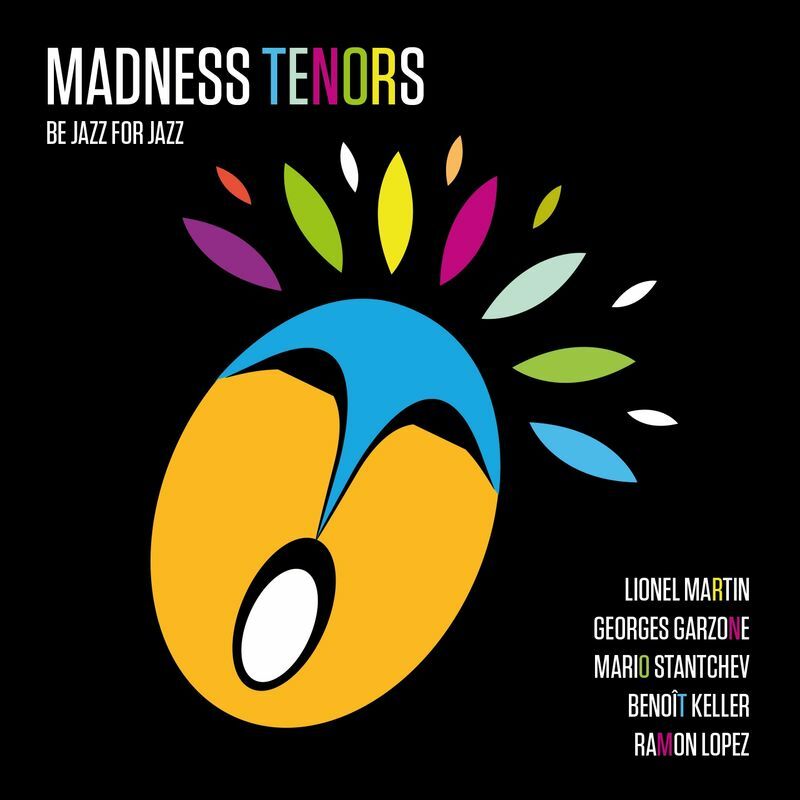 Naîtra alors ce projet de Madness Tenors en hommage au Tenor Madness de 1956 ( où Sonny Rollins se confrontait à John Coltane ), un quintet vif-argent composé de Mario Stantchev au piano, Benoit Keller à la contrebasse et du batteur Ramon Lopez, groupe que l’on découvrit à VAULX JAZZ en 2015. Dès l’ouverture de ce brillant « Awo » rugit le saxophone de Lionel Martin énervé et effervescent et c’est parti pour plus de 9 minutes de transe. Distorsions et transgressions en un élan continu qui se poursuivent avec « Plus Plus », autre composition de Lionel Martin où le piano particulièrement percussif de Mario Stantchev suit les stridences des saxophones. Ramon Lopez, le batteur coloriste, rythmicien sans pareil, n’est pas en reste dans ce quintet cent pour cent jazz, apportant sa touche toujours très personnelle et exaltée, intégrant avec souplesse les imprévus de cette musique. Il faut attendre la cinquième composition pour entendre une pièce plus délicate de Georges Garzone « Fox in the wood ». Si Garzone reste au ténor sur tout l’album, Lionel Martin alterne les saxophones et fait ainsi varier, se superposer les timbres. 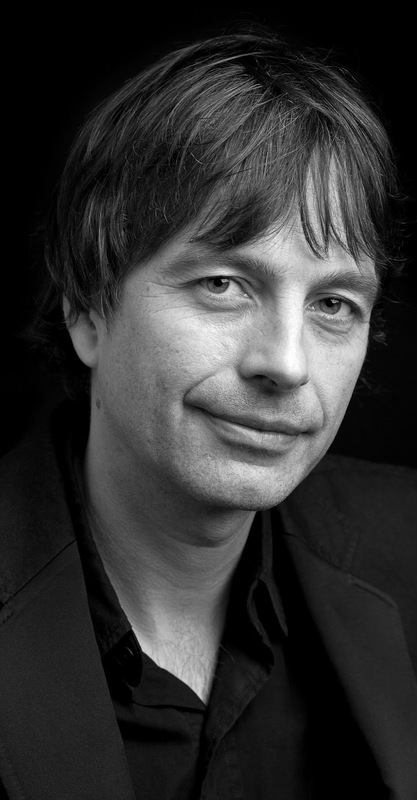 Sans relâche, Lionel Martin vibre au son de ces musiques qu’il aime à déconstruire. Georges Garzone ne le suit pas toujours dans cette « chase » éperdue, mais en balançant autrement, il s'impose comme un contrepoint indispensable et précieux. Leurs unissons splendides traversent ce "Hey Open Up", autre composition de G. Garzone, d'une tension constante sans aller jusqu'à la cassure. Splendide! Last but not least, «On the phone» est une pièce co-écrite par le duo Stantchev/Martin que l’on a apprécié dans leur relecture de Louis Moreau Gottschalk, compositeur classique qui faisait des tournées comme un jazzman, dans le très beau Jazz before Jazz. La pochette de l’album Be Jazz For Jazz est d’ailleurs un écho à celle du duo (Cristal Records 2016). On retrouve pour le final cette qualité de mélodie soyeuse et tendre, le soprano faisant entendre sa plainte, une touche lyrique bienvenue après l’explosion de certaines compositions. Ainsi s’entend dans cette musique sans parole, un seul chant exprimant la colère, la fougue mais aussi la promesse d’une (ré)conciliation. Du jazz comme on l'aime!